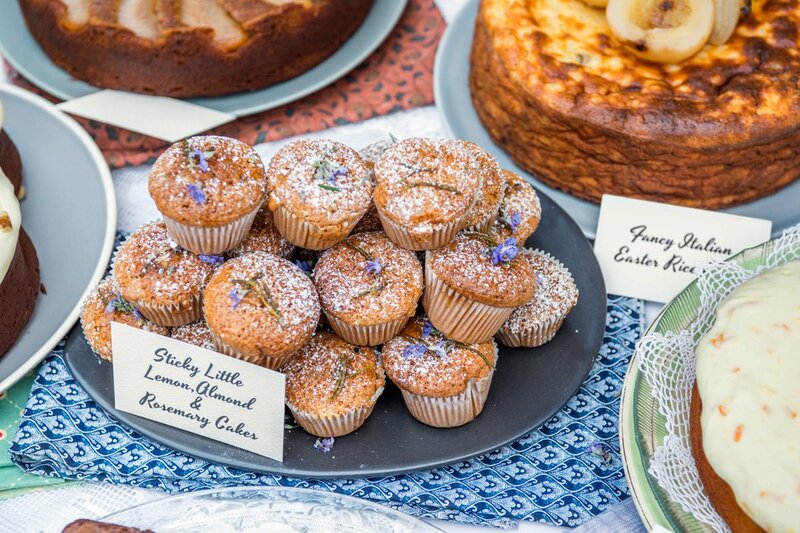 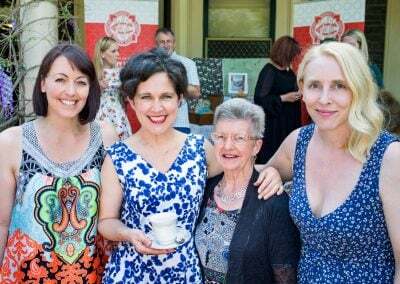 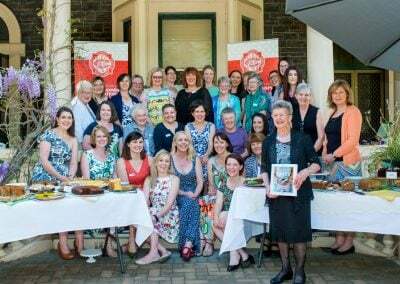 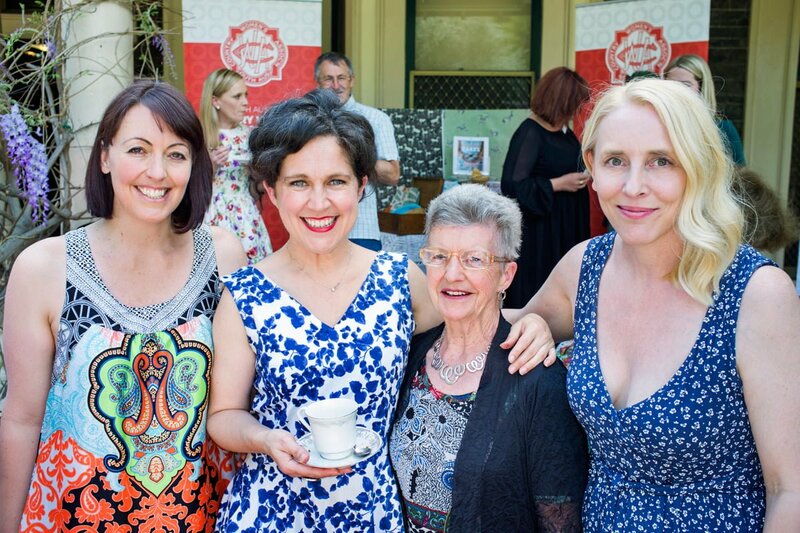 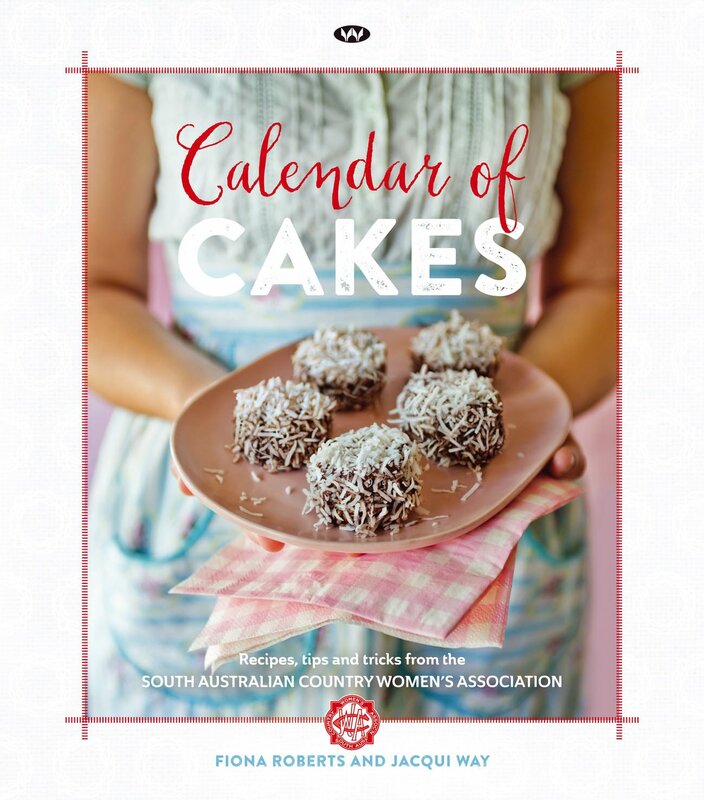 Calendar of Cakes – Recipes, tips and tricks from The South Australian Country Women’s Association was officially launched by ABC TV’s Annabel Crabb on Sunday 4 October 2015. 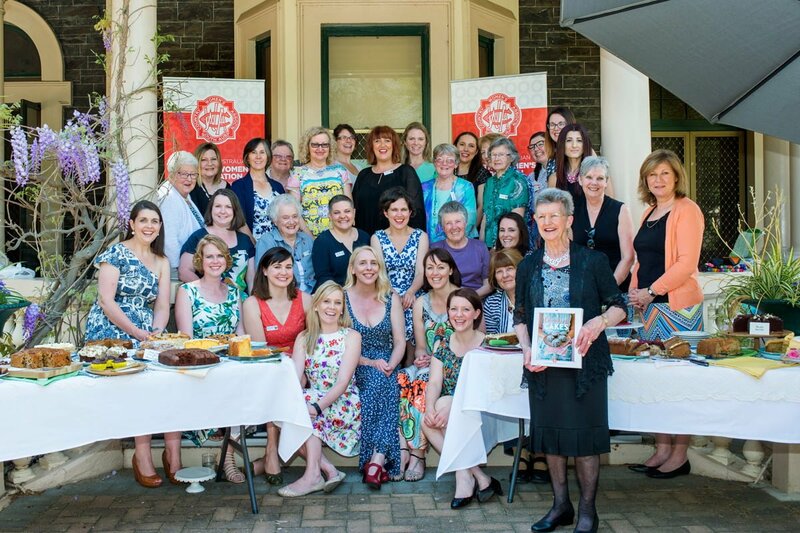 More than 30 of the book’s contributors were present on the day, and each of them brought along their cake that featured in the book to be enjoyed for a magnificent morning tea. Click here to learn more about Calendar of Cakes.